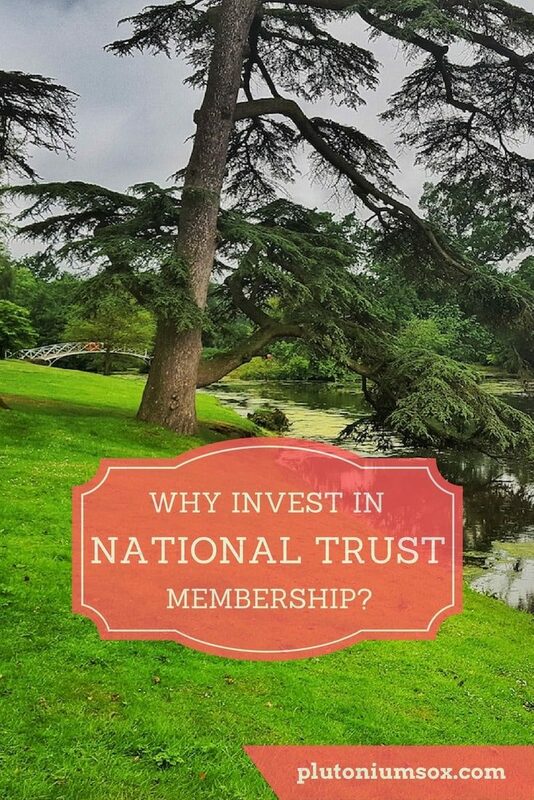 Our National Trust membership is one of the best investments we make each year. So far, we’ve been paying the £108 a year for joint membership because children under 5 can go in free. We’ll soon have to upgrade though to a family membership – but even this only costs £114.60 per year. And once that’s paid, our National Trust days out are free all over the UK for the year. Just in case you’re not familiar with the British Institution that is the National Trust, I’ll give you a brief overview. The National Trust is a charity that works tirelessly to preserve the open spaces and the heritage of England, Wales and Northern Ireland. 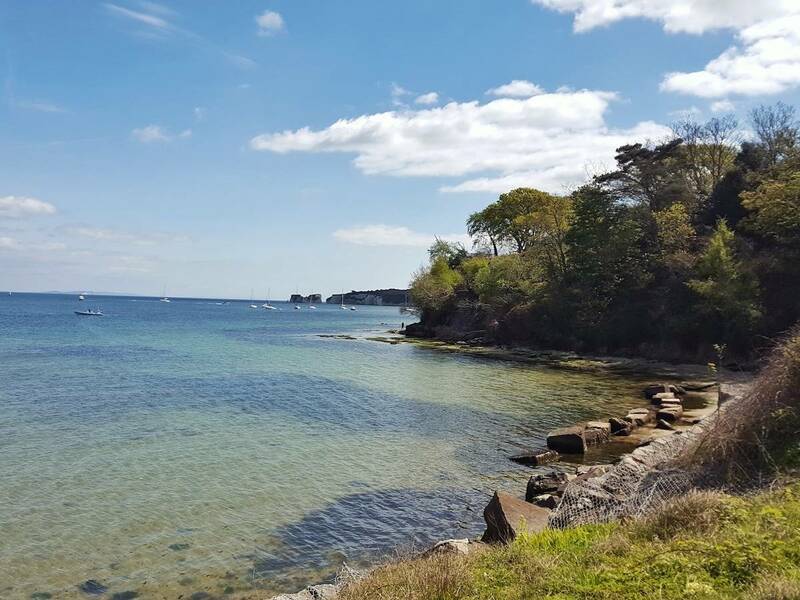 Their properties range from stately homes to beaches, from pubs to nature reserves. The National Trust are equally concerned with conservation and public access. This is a difficult balancing act, since by its very nature public access can be destructive. And yet, they ensure that our generation and those to come will be able to visit places of national and environmental significance. Well, before I go into the advantages to you personally, I’ll explain the important bit. The National Trust is self-funding. That means it doesn’t receive funding from the government for the important work it does. They make money through membership fees, entry fees donations, legacies and their commercial operations. So if nobody invested in a membership, a significant amount of their funding would be lost. And thus a proportionate amount of our heritage would disappear. Many people think this just means there will be less stately homes. But actually, that’s not the case. As mentioned above, the National Trust own a vast array of properties of various different types. Many coastal areas are maintained by the National Trust. Without the work they do, we wouldn’t be able to gain access to them. The same goes for woodlands, forests, farmland, moorland, islands, fens, archaeological remains, gardens and even villages. I personally feel that the work the National Trust do becomes more important as time goes on. After all, it is natural that as the population expands, more houses will be built. This in turn encroaches on the amount of open space around, and therefore the ease of access to nature. It is equally natural that ancient buildings and landscapes will erode with the passage of time. So it is critical that we support organisations like the National Trust who will preserve all these things for future generations. Okay, so it’s all well and good telling you how your membership fee will benefit future generations, but how will it benefit you? Well, if you make good use of your membership it will save you a fortune. I like to take the girls on days out that are fairly educational. Take today for example. 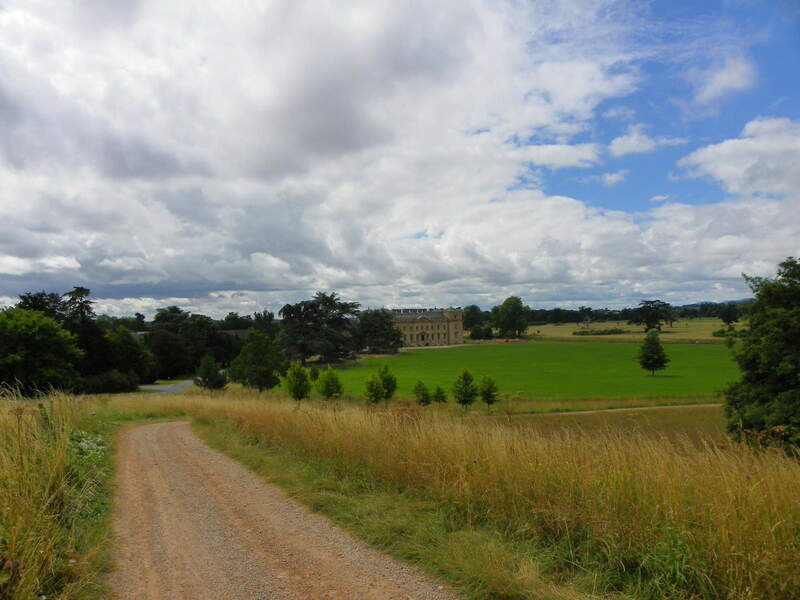 We headed to our local National Trust property, Croome in Worcestershire. We spent the whole day outside so we didn’t learn about the history of the property today. However, we did stop at one point and read a memorial to Capability Brown. This led to a conversation about him and his work. And Libby remembered that she’d seen a play about him at Croome last year. This is the sort of thing she wouldn’t learn at school at her age, and yet she has a reasonable understanding of who he was and why he was such a master of his trade. Had we not been members, entry would have cost us £12 per adult. Entry for children over 5 is £6. So you can see how just a few visits to National Trust properties each year would make your membership fee money well spent. And for us, National Trust days out are our default. If we’ve got a spare day at home, we usually head to one of our local properties. If we’re elsewhere in the country, we actively seek out National Trust properties to make our holiday cheaper. So it may seem like a large initial outlay, but during the course of the year it easily pays for itself. Well, I mentioned above that we’d seen a play about Capability Brown at Croome in the past. This was just one of many activities we’ve got involved in there that were covered by our membership. There are always fun things going on for both children and adults so it’s worth checking the events list at your local National Trust property. The National Trust also run the 50 Things campaign, which encourages children to get outside and connect with nature. 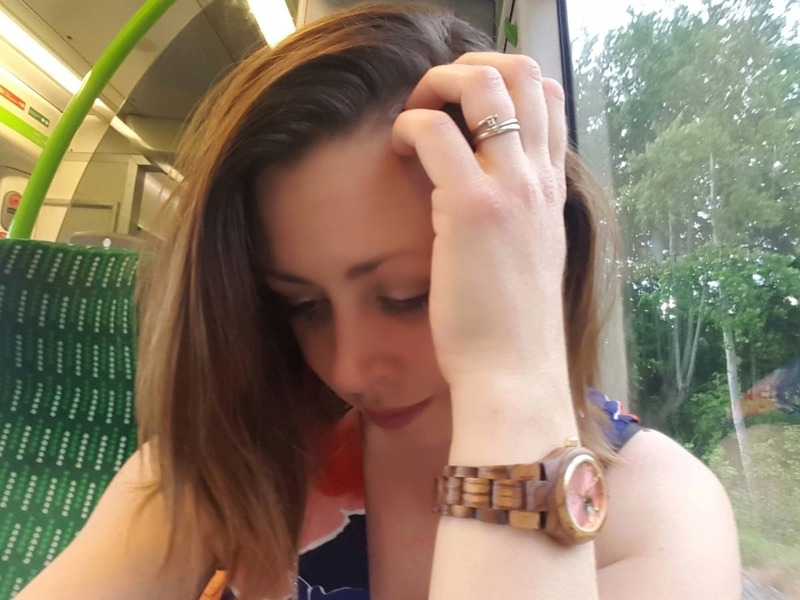 And I managed to make it to the end of the blog post without mentioning cake. Well, almost. I’ve never met a bad National Trust café and they all serve amazing cake. And if that won’t persuade you to join, then I don’t know what will. Please note, this post is in no way sponsored by or affiliated with the National Trust and I have not been asked to write it. All views, opinions, errors and cakes are my own. Hands off. That is very good value. 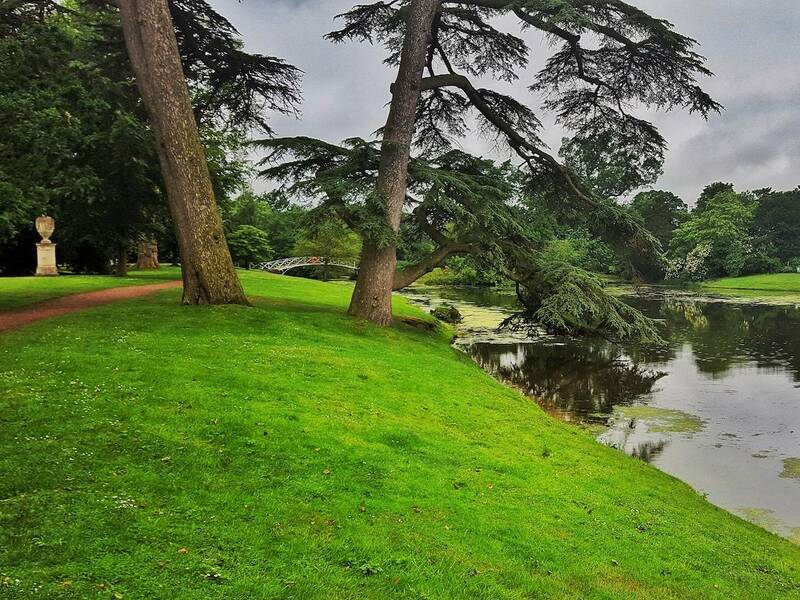 I’m always envious when I see people’s lovely photos from National Trust places! It seems like the whole world goes to them apart from us. 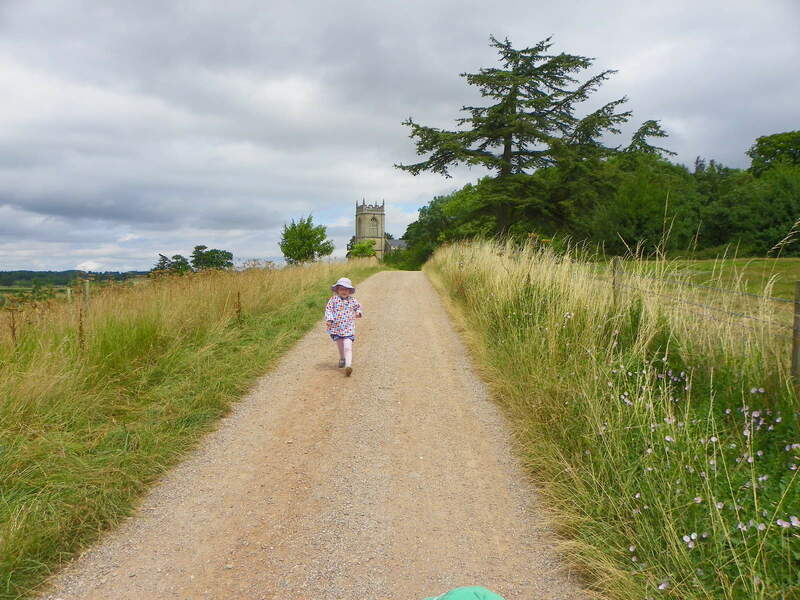 Sadly our lifestyle, which is so dominated by kids’ sport, means we don’t have time for days out, but I can totally see why people get so much enjoyment out of visiting National Trust places. We love our National Trust Membership, in Scotland there are also several mountains and islands owned by the NTS. 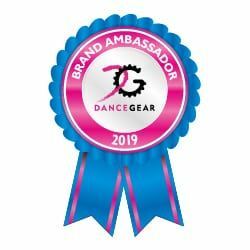 It’s definitely a great charity to support! I keep thinking about this and I think my boys would love it. They get to run about on big large fields and we get to explore lovely old places. I really should invest in one!! Croome reminds me of Chatsworth House in Derbyshire, its so beautiful! We’ve been NT members for years and love it! You’ve totally caught why we are NT members. 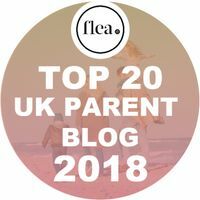 Perfect for family days out and as us home ed parents. Definitely worthwhile if you visit relatively regularly. Definitely sounds good reasons to get one. 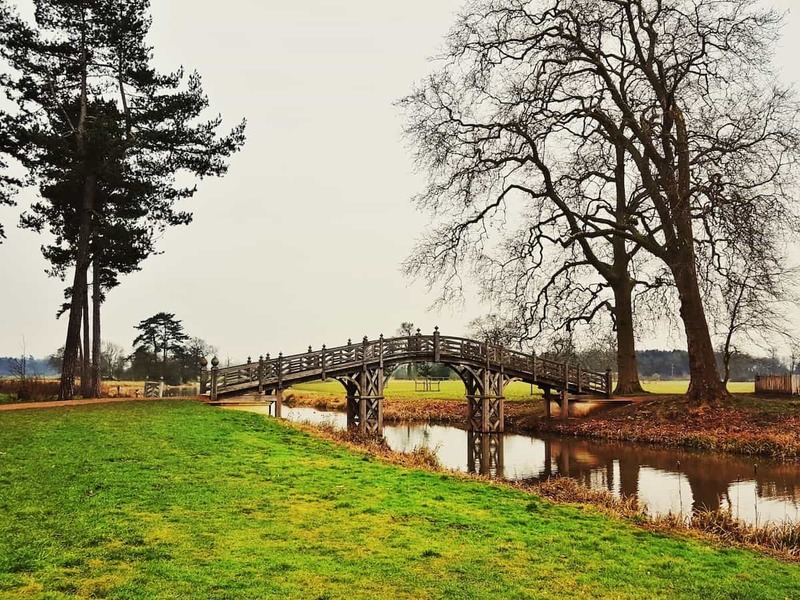 With love Croome – and they have events too which makes it even more value for money. Oh yes, Croome is wonderful isn’t it? Oh I agree, it really is. Definitely one of our best purchases too. Yes you’re right, it’s great for that. I had a NT membership when I lived in the UK a few years ago and absolutely loved it. They’re such great value! 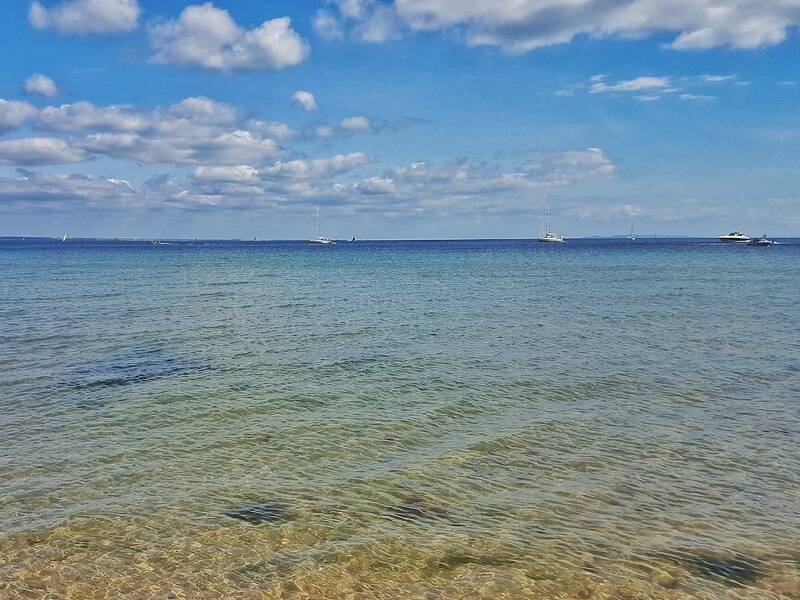 Yes, the beaches are brilliant! Oh that’s great to hear, it is such good value. Ahh you’re right, it can be tricky when dogs aren’t allowed inside. We tend to leave them at home if we’re going to want to go in. I very nearly kept up NT membership after we left the UK for the trips we could make when visiting. 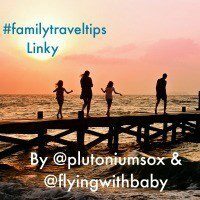 Wonderful places, and all very very family friendly. Miss it! Ahh I think I’d feel like that too, they are great places.